A quest for the ultimate fly. 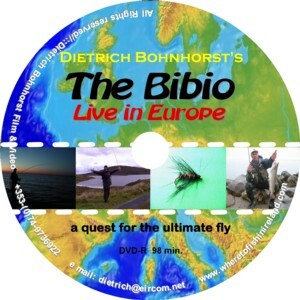 The Fly-fishing movie not only for anglers; with lots of humour, geography and history. 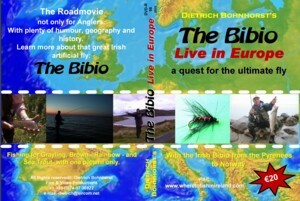 In the 1930s the Bibio was developed in the west of Ireland. Soon the fly was very well known on the island and many Salmon, Sea -and Brown Trout were caught on it. From the first to the last day of the season. Here are different variations of the Bibio introduced, also you will see that the Bibio catches fish everywhere; making it one of the great "never be without flies".